Drones have plenty of uses and purposes, but most of the time they aren't suitable for the very complex tasks. Instead, when you think about drones you most likely think about entertainment, so picking the best drones for kids is a magnificent idea. Of course, beginners will also enjoy using drones, which is why we created this list that includes the best drones for beginners and kids alike. Thankfully, there are so many options to focus on, and the budget lines are downright great. Here are some of the best drones for kids and beginners that you can try purchasing today! At roughly $60, the UDI U818A HD is one of the best drones for beginners. It's a quadcopter and a very good one at that. Not only does it have a headless mode, but it can do 3D flips, and it even has 2 flight speeds. And as if wasn't enough, you have around 10 minutes of flight time with this model. You can control it for up tom 100 meters, and the product has a very smooth control system as well. Combine that with the fact that this model also has a camera and you will see why it's indeed a solid system for any beginner. Hubsan X4 is one of the smaller drones out there, and it features a 6-system gyro as well as a 4 channel 2.4 GHZ control. The battery is very good since it delivers 7 minutes despite the very small size of this particular product. The drone on its own is very durable, and the fact that you can even take pictures with it is rather nice. It doesn't allow you to record videos, and that's a bit of a bummer. 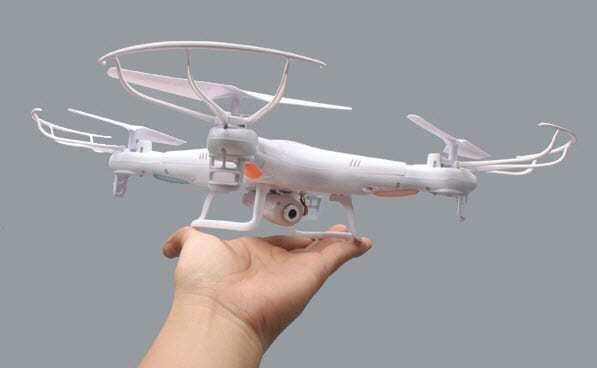 But if you get past that, you will find the Hubsan X4 to be one of the best drones for kids, one that delivers a pretty good value for your money for sure. What makes this drone so distinct? IF you want a good drone for beginners with a wacky design, this would be it. 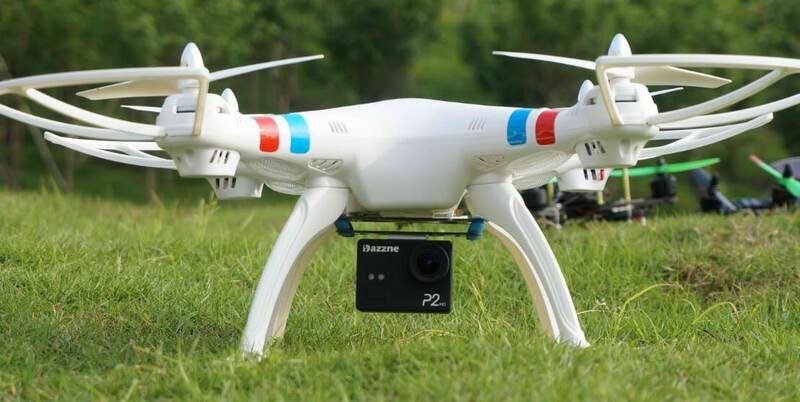 The flight time is around 9 minutes, and you do have 480p video recording and photo taking at 1 MP. It's an excellent camera, although at the price of $179 you will need to pay a premium for it. The design is indeed amazing and the fact that you do get video and photo features is a very good thing for sure. Try to keep that in mind as it will certainly help you a lot. They do have a headless mode where you can ignore the direction, and the drone also does 360 degree flips which is really interesting. 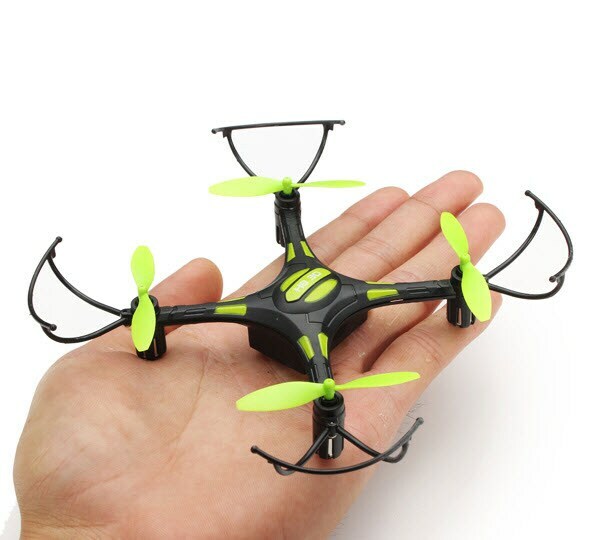 At around $30, this is maybe the cheapest drone out there. It doesn't cost a lot, but at the same time, it's also light, at around 20 g. It shines because of it, and it does manage to bring in front a delightful, unique experience that you do not want to miss. The LED lights included here and the fact that you have 7 minutes of flight make it a very interesting option, and you do get an option for it to return home which is rather interesting as well. Overall, you get a very good value for your money with this one. People consider the Syma X8C to be a success, and it does have quite a lot of stuff going for it for around $70 or less. It's an intermediate quadcopter and one of the better drones for beginners. It can be a nice entry point for people that want to enter the cinematography world, and it does offer you plenty of room for upgrades. Its size even allows you to add in a Go Pro in the long run, so it is a solid product! BLADE Nano QX RTF is one of those products that are incredibly light and which do have plenty of value at its $60 price range. You will like the fact that it's durable despite weighing 16 grams. Plus, the fact that you can use it for up to 6 minutes of flight time does make the experience rather rewarding here, so this is one of the better drones you can check out. You should consider trying it out right away as the value is indeed second to none! 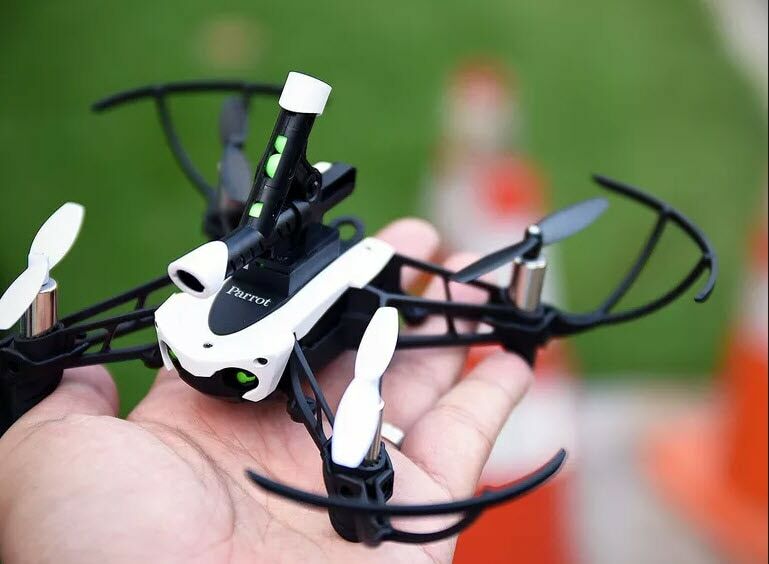 Cheerson CX-10 is one of the best drones for kids because it's really simple and tiny, not to mention that it manages to provide you with a resounding value for your money. It works great, it brings in front some very interesting ideas, and it just works well as a whole. 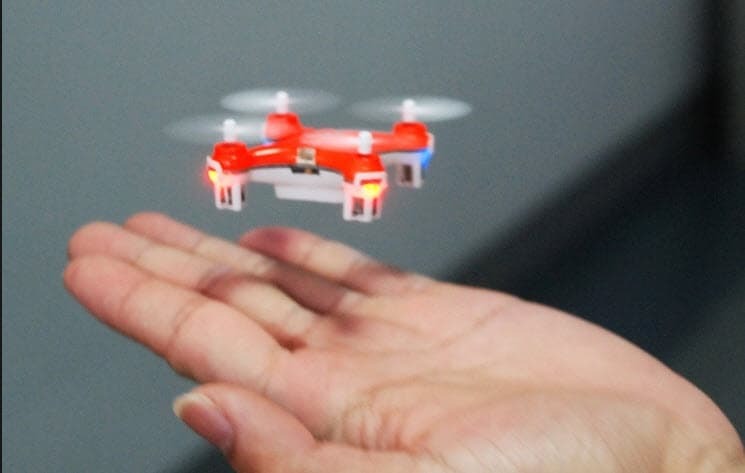 The manufacturer added 360-flip capabilities, and the drone can be used indoors without a problem. Some consider it the best drone desk toy, so a lot is going on for this particular model, that's for sure. 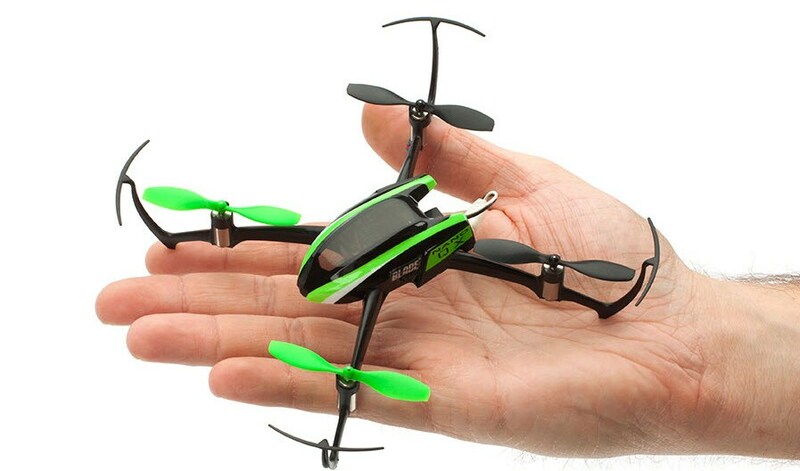 Syma X5C is considered by many pros to be one of the most interesting drones for beginners. 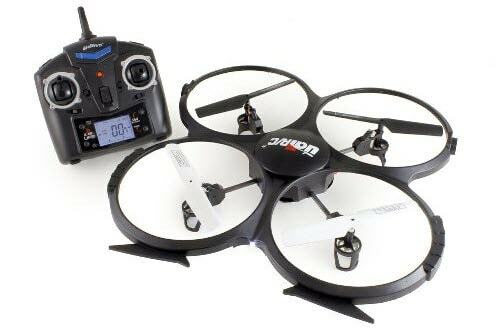 It has a very good camera with 720p recording capabilities and a flight time of 7 minutes. If you want to capture live action on the spot, this drone can do it. Sure, the flight time is limited, but the done is stable, and at less than $50, you get a very good value, to be honest. 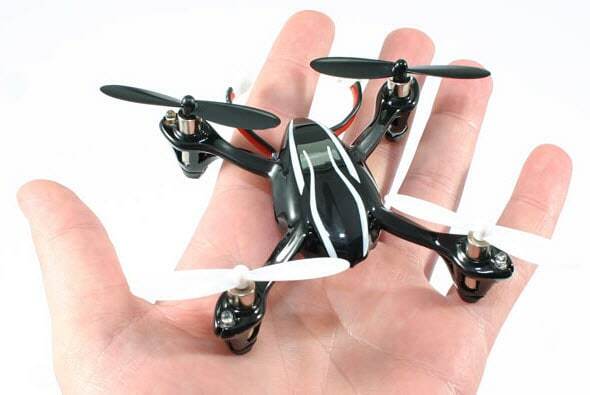 When you purchase this drone, you will be rather impressed with the size and features it has. It does allow you 720p recording, and it even includes a stock battery. They also added 4 sensitivity modes and the performance as a whole is very good to be honest. The functions list is plentiful, since you can make the drone perform just all types of tasks and great stuff that you may need. It's certainly worth your time if you want a good drone with stellar maneuverability and great value as a whole. Plus, this drone is known for the fact that it's rather light, so this is yet another of its wonderful features that you may be interested in. Parrot Mambo delivers 480p videos, but at the same time, it wasn't built for video and photo recording. It's one of the best drones for kids because it delivers all sorts of barrel rolls, flips, and the controls are great. And since you can maneuver it up to 200 feet, you do get to have a resounding value for your money. It's certainly worth a shot, and you should consider trying it out. 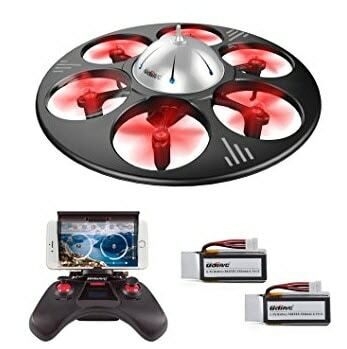 It's also a very stable drone, the controls are responsive, and you will find it to be one of the better drones for beginners. Each one of these models can be seen as the best drones for beginners. Of course, they are also included in our list for the best drones for kids. If you want a good value for your money, you may want to try out these great models. They are known to deliver an outstanding experience, so try to check them out, and you will not regret them, that's for sure!